He's famous for leading the nighttime aerial bombing raid on Tokyo in the opening days of World War II, a feat that earned him the Medal of Honor. He commanded the Eighth Air Force and broke the back of the Luftwaffe. But James H. Doolittle also nearly blew the biggest intelligence advantage the Allies had – ULTRA. So, how in the world did this hero manage to do that? The big problem was that Doolittle had a habit of leading from the front. In fact, an obituary in the Los Angeles Times revealed how he lead the Tokyo Raid. 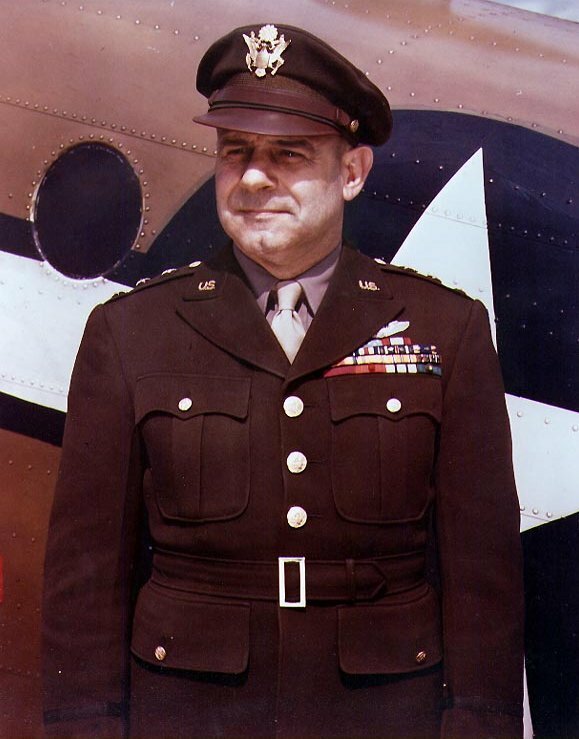 Though General Henry H. "Hap" Arnold, the Army Air Corps Chief of Staff, wanted Doolittle to hang back and act as his chief aide, Doolittle made a run around the Army Air Corps staff and got the spot to lead the raid. Doolittle survived the Tokyo Raid and escaping China ahead of Japanese forces. But he wasn't quite done going too far forward. While commanding the 12th Air Force in Africa, he drew the wrath of Gen. Dwight D. Eisenhower. According to Dik Daso's biography "Doolittle," Eisenhower had called Doolittle's HQ to talk with the general. Doolittle wasn't in the HQ, he was in a Spitfire taking it for a test flight. Eisenhower expressed his displeasure with his subordinate. But Doolittle just didn't take the hint. Even when he commanded the Eighth Air Force, he kept flying missions. Retired Navy Capt. G. H. Spauldingnoted that Doolittle would continue to fly even after he was briefed on ULTRA – the Allied codebreaking effort that targeted Germany's Enigma machine. On June 27, 1944, Doolittle allowed his new intelligence officer, Brig. Gen. Arthur Vanaman — who also had been briefed in on ULTRA — to fly what was supposed to be a "milk run" over Germany. Doolittle had flown a number of times, and made it back, but Vanaman would not be so lucky. 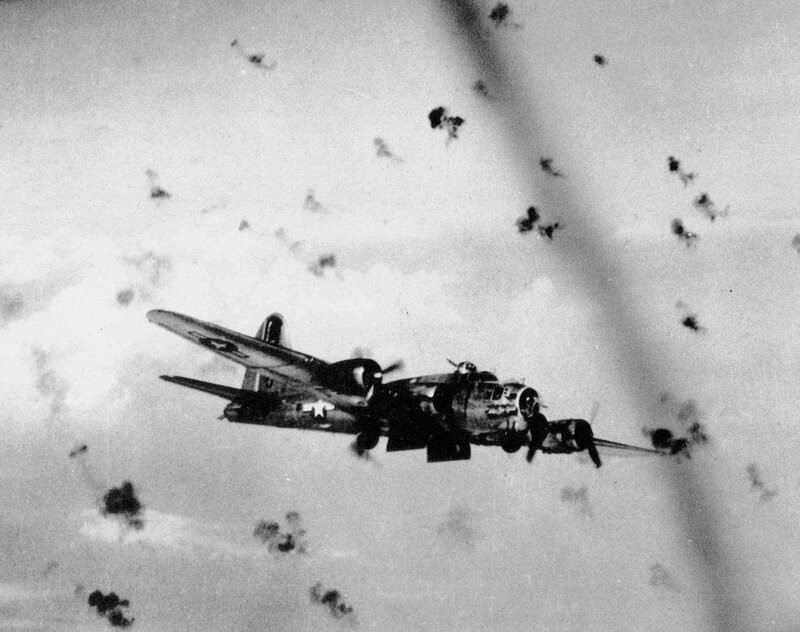 German flak scored a hit on Vanaman's plane. The pilot ordered the crew to bail out. About half did before control of the plane was restored. The plane returned to base, with news that Vanaman had bailed out over enemy territory. In his 2007 book Masters of the Air, Donald L. Miller needed only one word to describe Eisenhower's reaction to Doolittle's decision to let Vanaman fly that mission: Furious. Luckily, the Germans didn't ask Vanaman any questions at all. They kept him as a POW until the end of the war. Vanaman would retire from the Air Force as a major general in 1954, according to the Air Force's official biography of him. According to an official biography on the Air Force web site, Doolittle would retire from the Air Force as a lieutenant general in 1959. In 1985, he would receive a fourth star from President Reagan. A very lengthy and remarkable career for a man who almost blew the biggest secret of the war. Read the original article on We Are The Mighty. Copyright 2018. Follow We Are The Mighty on Twitter.